Italians are so very good at making fashion statements. Gucci, Prada, Valentino, and Armani are all Italian fashion brands. Ferraris, Lamborghinis, and Maseratis have a certain appeal that you can’t just get in a McLaren or a Corvette. And even though it is less practical, a Fiat Cinquecento will get my vote against anything Vauxhall or Renault offers. 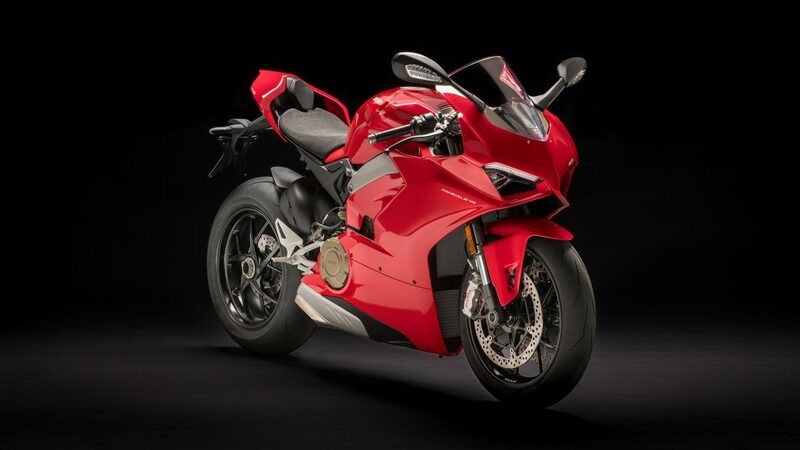 So it should not come as a surprise that the Ducati Panigale V4 was awarded the ‘Most Beautiful Bike of Show’ in EICMA 2017. EICMA was organised by Italian magazine Motociclismo, and Ducati enjoyed a home court advantage. And what a landslide victory. Ducati had a 61% share of total votes from over 16,000 enthusiasts. The event has seen over 600,000 visitors this year and on its final day, Julien Clement, Senior designer of the Panigale, received the award on Ducati’s behalf. The Italians are really on a roll. 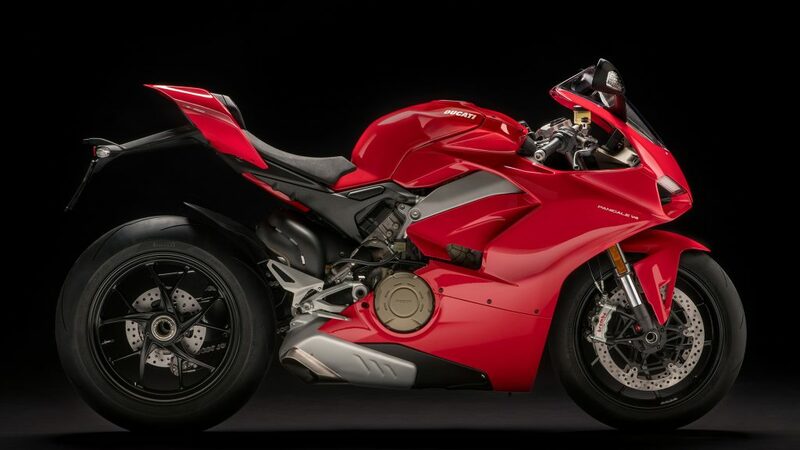 Last year the Alfa Romeo Giulia was voted the ‘Most Beautiful Car,’ and last year the Ducati was awarded the same award for bikes. Ducati has won this award nine times in 13 years. This is the fifth in a row.